Resources to support you in delivering better care. After another year of reportedly low occupancy numbers, senior living community leaders are looking to ways to increase revenue and attract new residents. 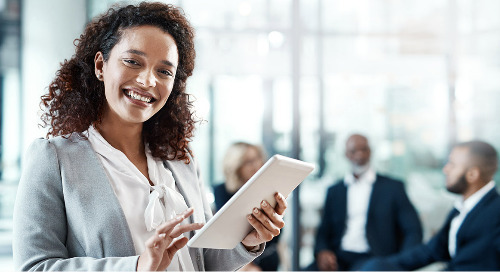 The second stage in your PDPM journey involves standardizing your administrative and operational workflows, content, and care approaches. 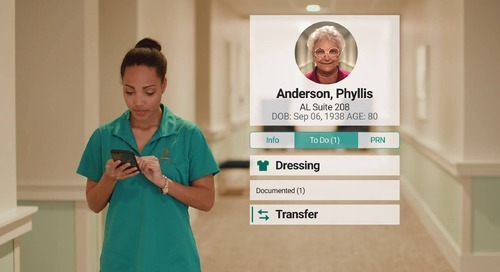 PointClickCare Companion is a native mobile app that streamlines the workflow for service delivery and documentation. With the Patient-Driven Payment Model (PDPM) fast approaching – and 60 days later, Phase 3 of the Requirements of Participation (ROP 3), homes are pressed to get everything done to be ready. The first step in your PDPM journey is developing a plan. You can’t make changes unless you understand your current state and have a clear understanding of the end state you want to achieve. 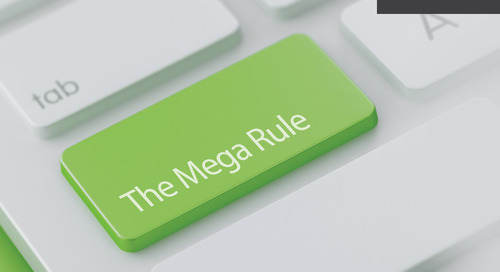 The home health industry now faces its largest and most expansive payment system overhaul to date with new regulations poised to change the key indicators that drive Medicare reimbursement. In this rapidly growing market, learn how you can stay competitive, convert at higher rates, and increase your market share. How Will PDGM Affect You? PDGM is one of the most significant changes impacting the home health care industry. 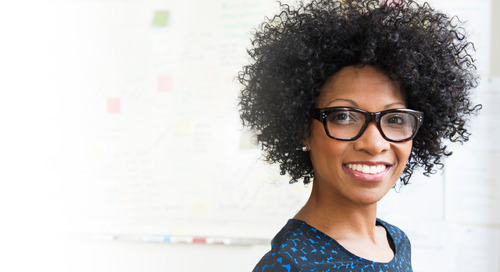 Learn how this new model will affect your organization. 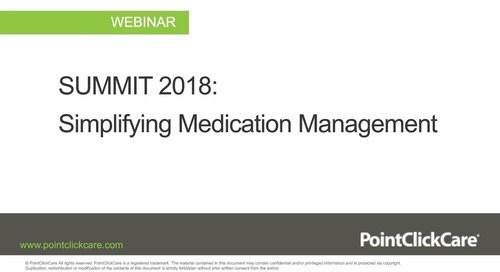 Learn how you can effectively manage medication and enhance your standing in care networks. Transitioning patients from one care setting to another can be challenging. 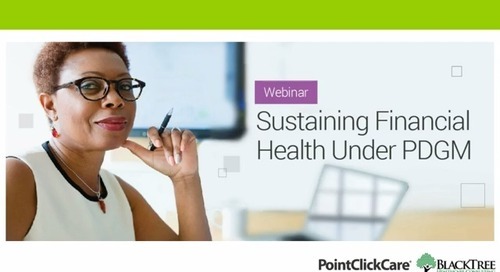 This webinar discusses how to enhance patient transitions from SNF to home. Discharge planning is crucial to providing coordinated care and enhanced patient handoffs. Learn the basics of discharge planning in our “Discharging from SNF to Home” series. Learn specific strategies for engaging your workforce from evidence-based leadership approaches. 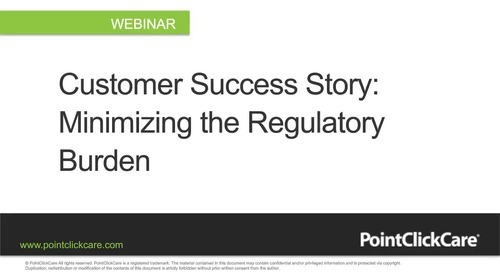 Watch this webinar to learn about the new Patient-Driven Payment Model (PDPM) and what strategies you need to put in place in order to be successful. 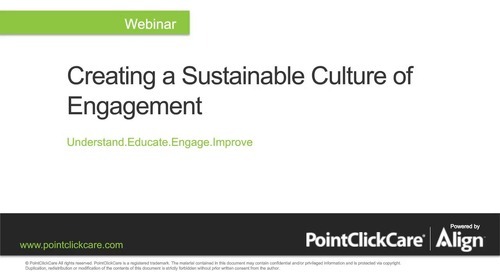 Learn how one PointClickCare customer established and maintained a culture of engagement that reduced turnover. President & CEO, June Gibson, shares Oak Management Service's experience in staying up-to-date on regulatory changes and compliance mandates, since switching EHR platforms over 10 years ago. As referrals networks narrow, it is becoming more and more important for Home Care agencies to partner with other health care professionals. PDPM will fundamentally change the way skilled nursing facilities are reimbursed starting October 1, 2019. 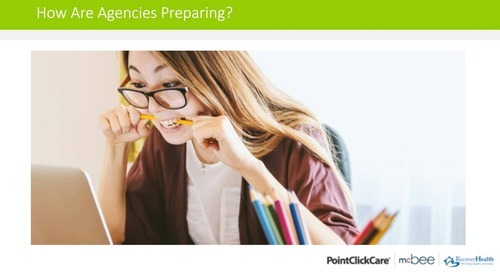 Find out how you can prepare. 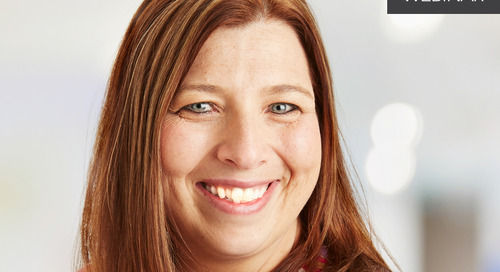 Erika J. Tole, IT Director at Luther Manor, shares her team’s experience in adopting an integrated and comprehensive EHR system. Learn how your home care agency can prepare for ADR submissions and prevent denials.